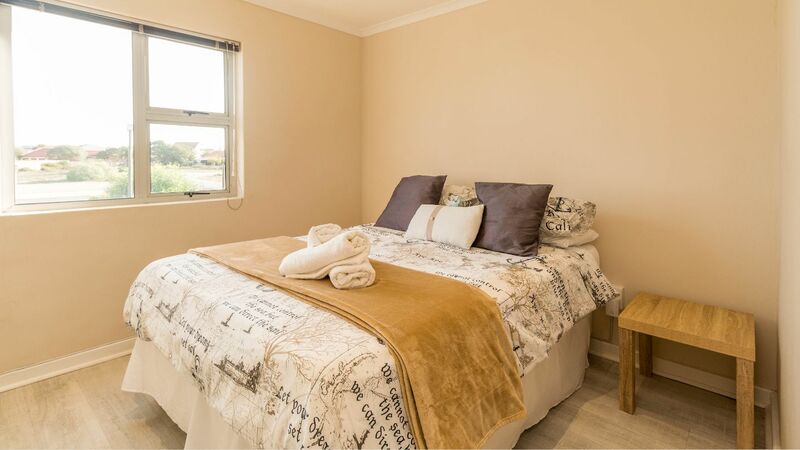 FROM R800 PER PERSON p.p. 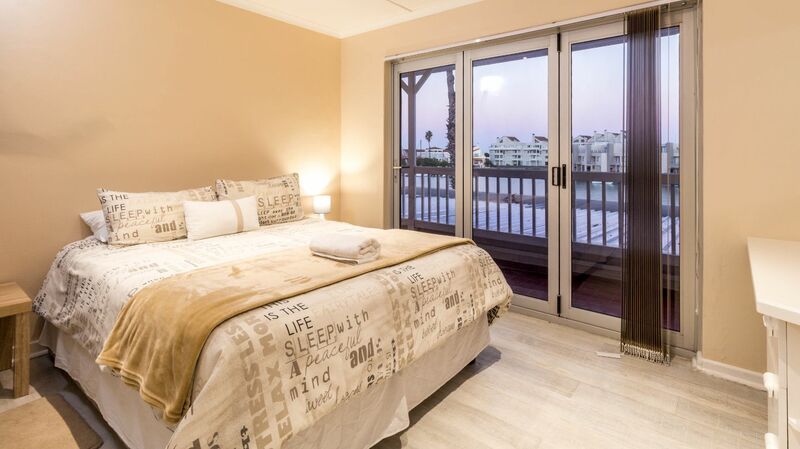 27 & 29 Maxie Street offers comfortable self-catering accommodation in the seaside Town of Velddrif, Port Owen. 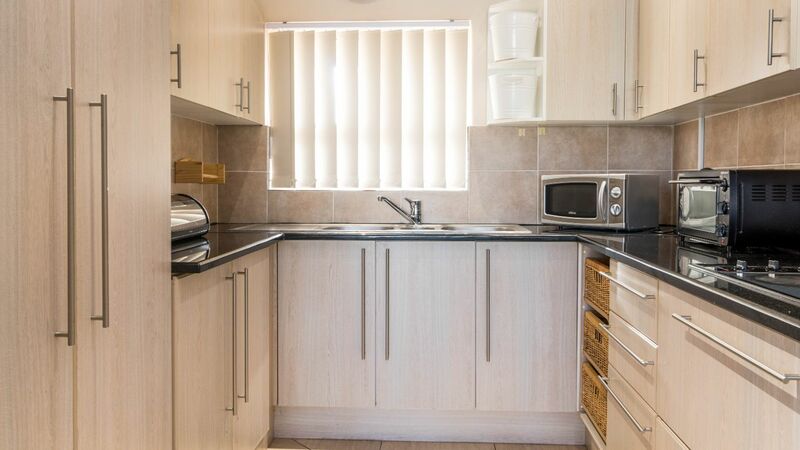 It is a fully equipped self-catering holiday home that consists of 2 sections or can be rented as one unit. 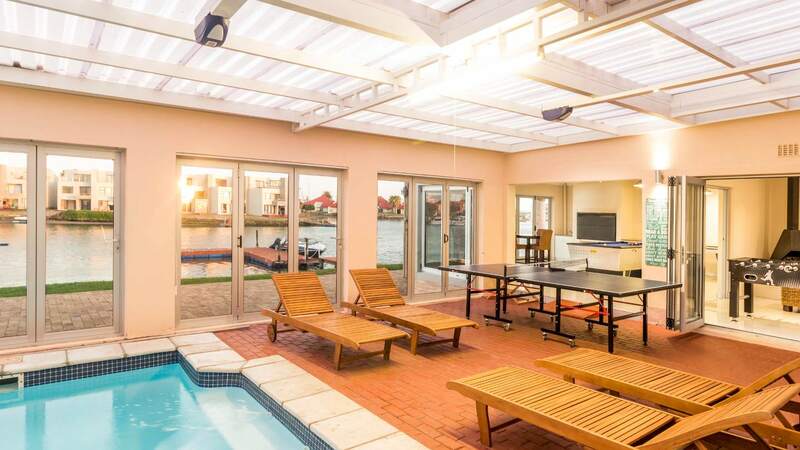 It is situated on the BergRiver and comes with a private jetty where you can secure your boat and have some fun on the river while staying here. 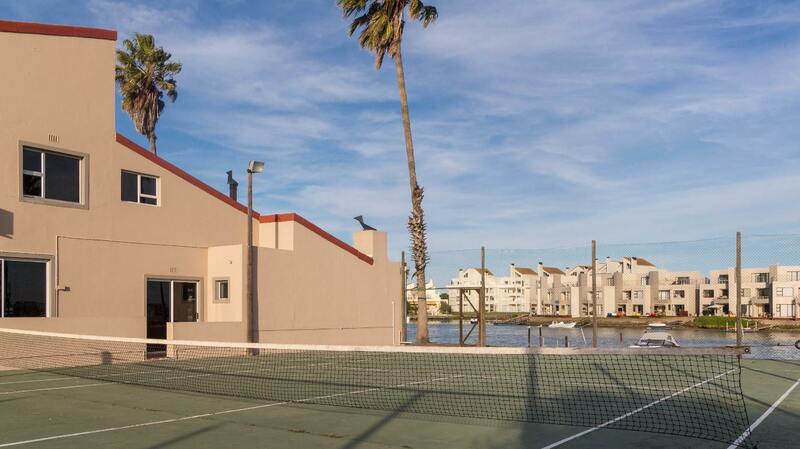 Bring along your tekkies for a nice game of tennis on our tennis court which will be available for your usage. Cool off in our indoor or outdoor pool on a hot summer day(Outdoor pool has been closed for now due to water level restrictions). 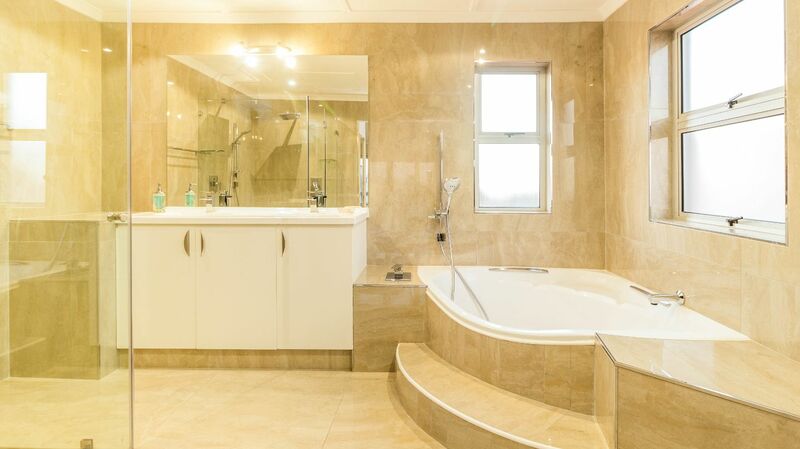 All the rooms have double beds, bedding and towels provided. 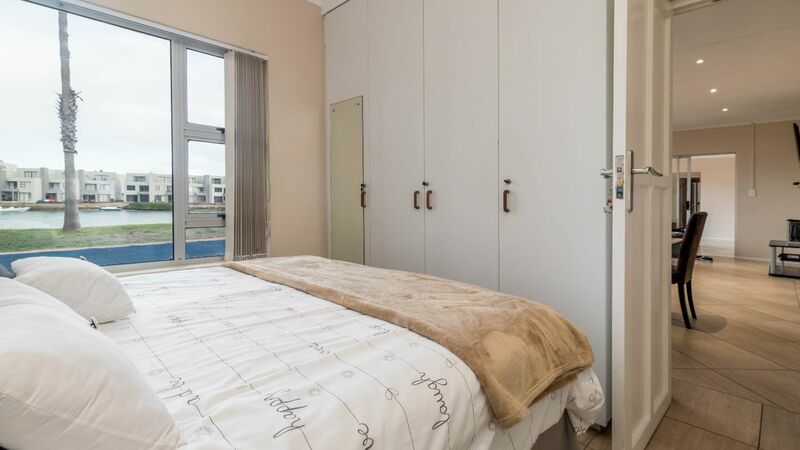 The one bedroom in unit 27 has a bunk bed. Only bring your swimming towel. 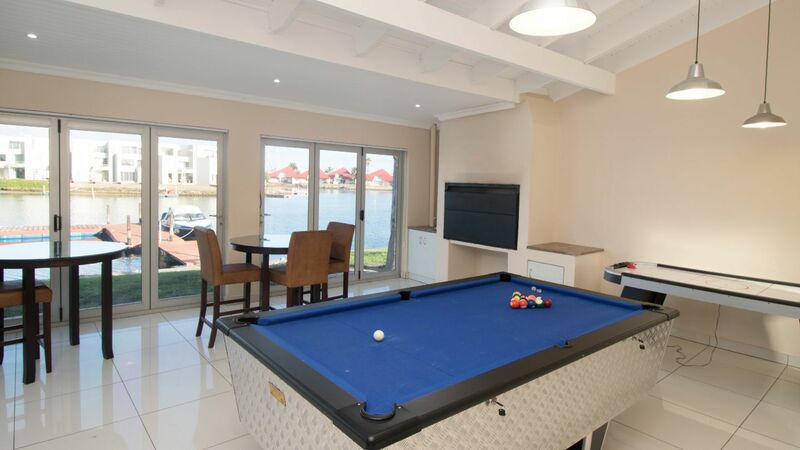 Establishment Facilities include: indoor pool in unit 29, outdoor pool(outdoor pool closed for now due to water level restrictions) which both units can use, tennis court, private jetty, foosball table, tennis table, air hockey table in unit 29 and indoor braai facility in both units. * Children aged between 0 and 3 stay free. * Check in time is between 14:00 and 18:00 unless prior arrangements have been made. No check-in will be made after 18:00. This is necessary to ensure the security, comfort and wellbeing of other guests. * Check out time is by 10:30 unless prior arrangements have been made. This is to enable the units to be prepared in time for new arrivals. Late check outs may be charged for. * Refundable breakage deposit is payable with the deposit. 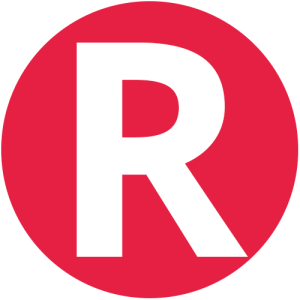 Refunds are processed within 3 days of departure. * No cash refunds will be issued on departure. Banking details to be provided for electronic transfers. 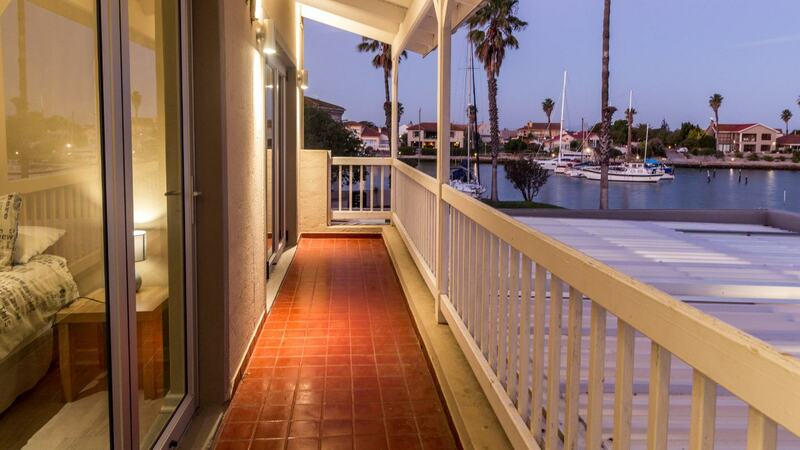 Description: 6 Bedrooms, 2.5 bathrooms, house the main bedroom has 1 queen size bed and full ensuite bathroom. 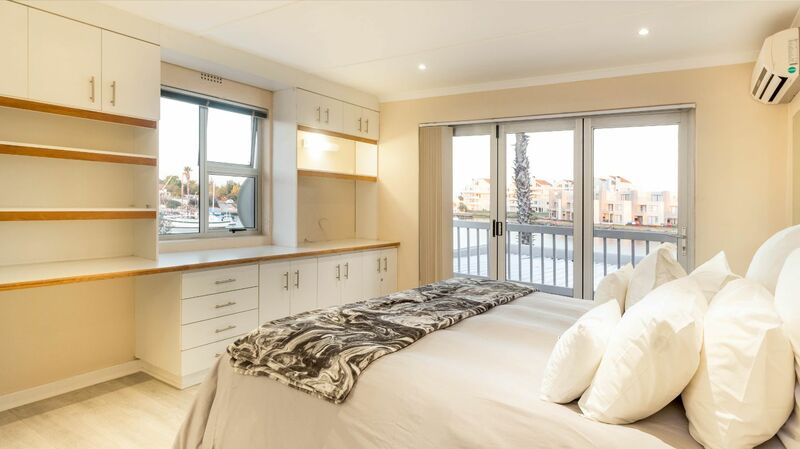 Rooms 2, 3, 4 and 6 have double beds. 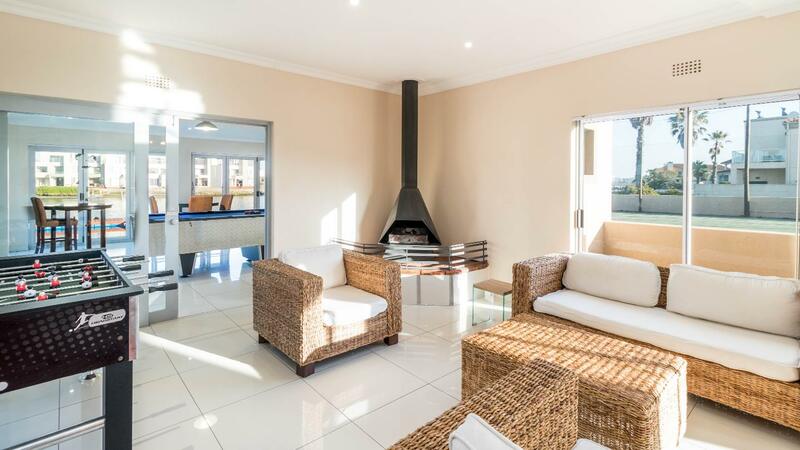 The house has a fully equipped kitchen with a gas stove, lounge / TV room, braai room, relaxation room and access to tennis court. Description: 3 Bedrooms, 2.5 bathroom, house that has Room 1 with bunker bed, Room 2 with double bed and Room 3 that is ensuite with a double bed. 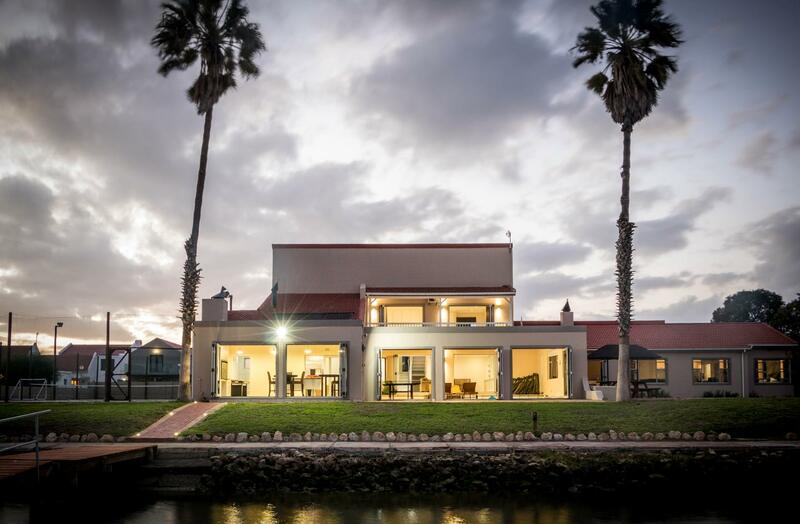 The house has a fully equipped kitchen, private jetty, braai room, Wi-Fi, DSTV, access to outdoor heated swimming pool, dining room and TV room. "Swimming pool..intertainment for the kidz..everthing under one roof.."
"We love everything..happy with cleaningness..spotless..enough space..wow..thumps up..couldnt ask for more..well done"
Take Airport Approach Road to Settlers Way/N2 in Kanana. Drive from M7 and N7 to Cape Farms. Exit from N7. Follow Melkbosstrand Road/M19 to W Coast Road/R27. Turn right onto W Coast Road/R27. Contact 27 & 29 Maxie Drive directly. Send them an email.